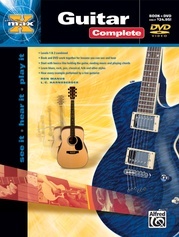 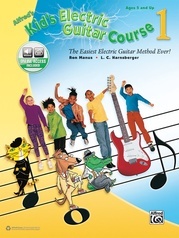 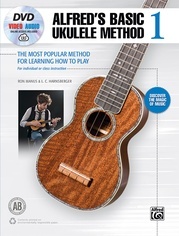 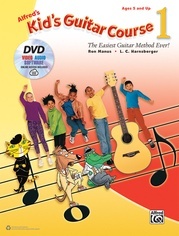 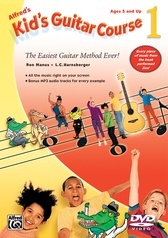 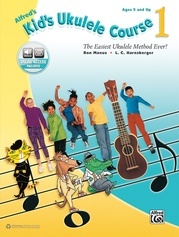 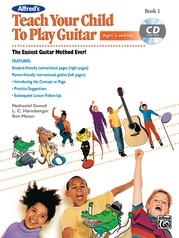 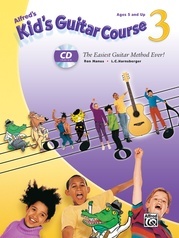 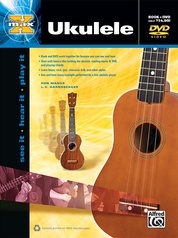 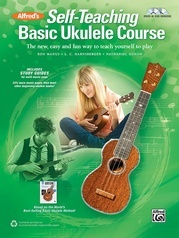 Recognized for over 50 years as the best-paced and most comprehensive guitar method available, Alfred's Basic Guitar Method has introduced over 3 million beginners to the joy of playing guitar. 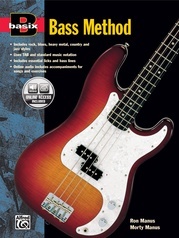 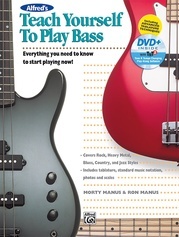 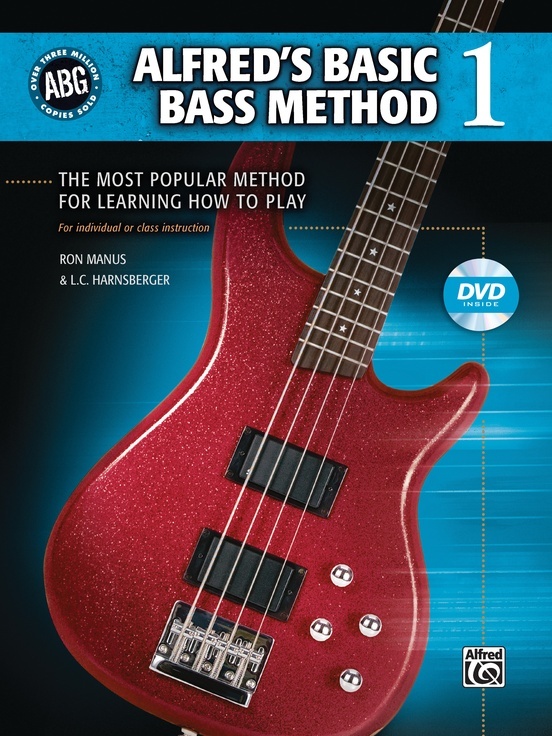 Alfred's Basic Bass Method is the newest addition to the family, and features clear, well-paced instruction covering popular styles like rock, blues, country, and jazz. 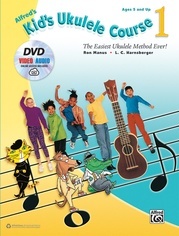 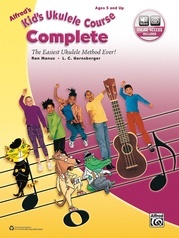 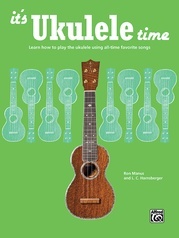 Lots of photos and diagrams make learning easy, and the included DVD contains iPod-compatible video for the visual learner. 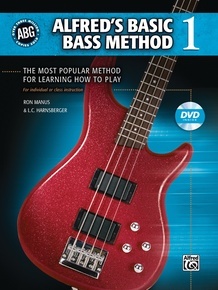 Learning to play has never been easier or more fun than with Alfred's Basic Bass Method---the first and best choice for today's beginning bass students.